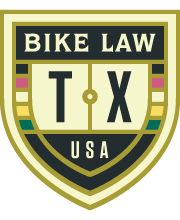 Bicycle Dreams, the award-winning feature-length documentary about the Race Across America (RAAM), will premiere in Dallas/Fort Worth at the Studio Movie Grill Royal Lane on Wednesday, February 1 at 7 p.m. 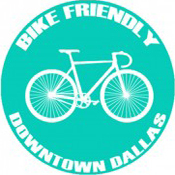 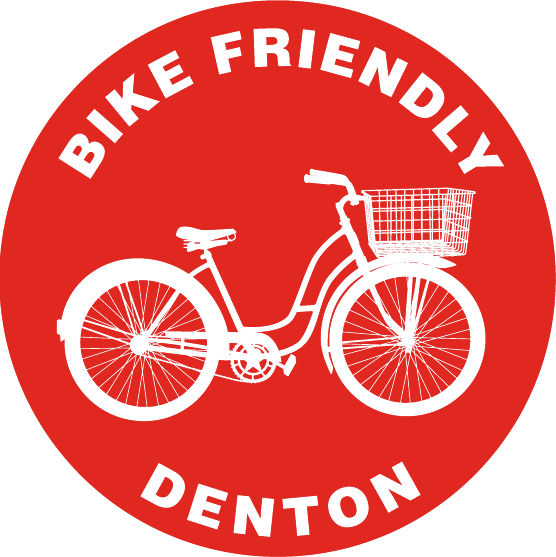 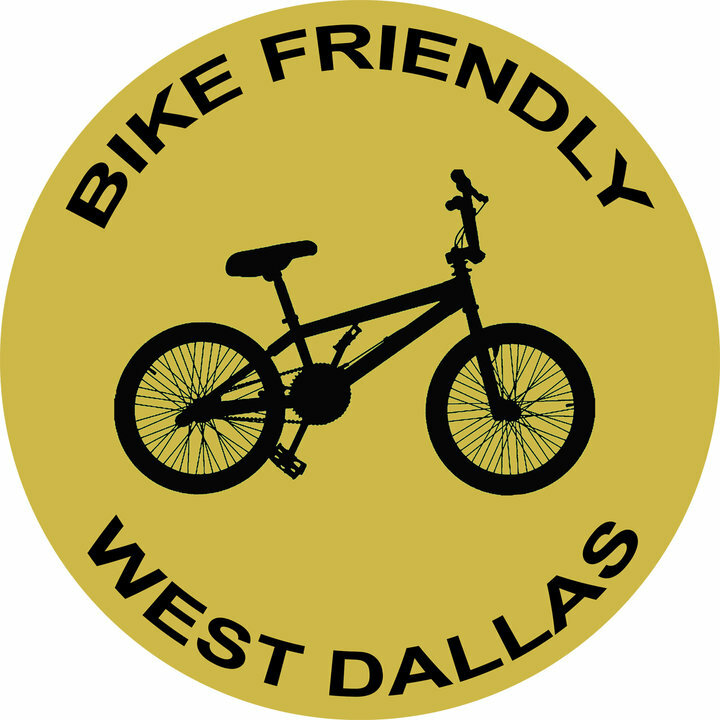 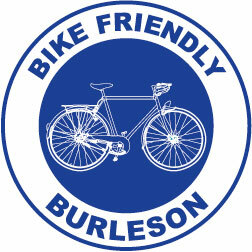 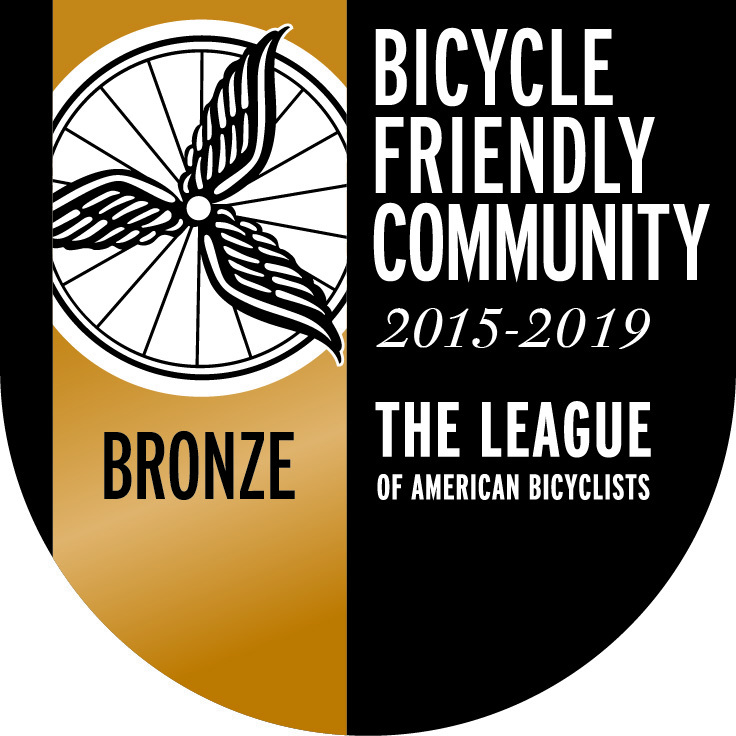 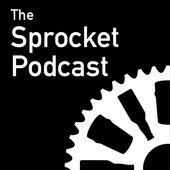 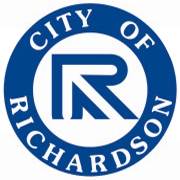 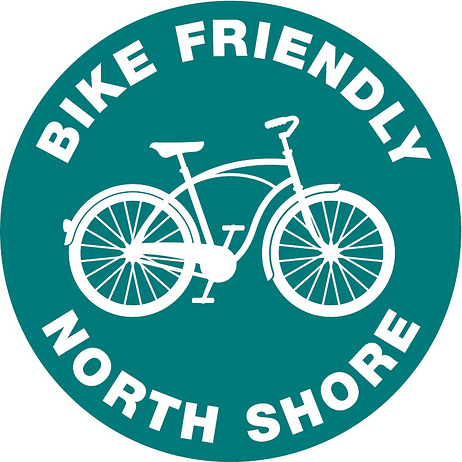 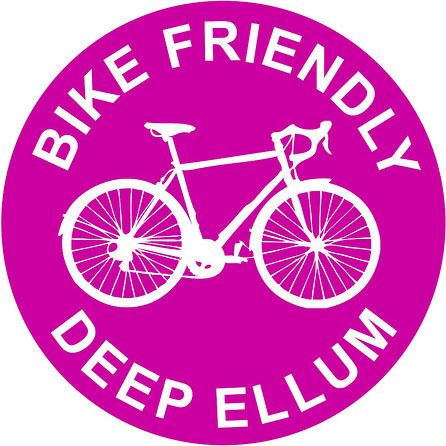 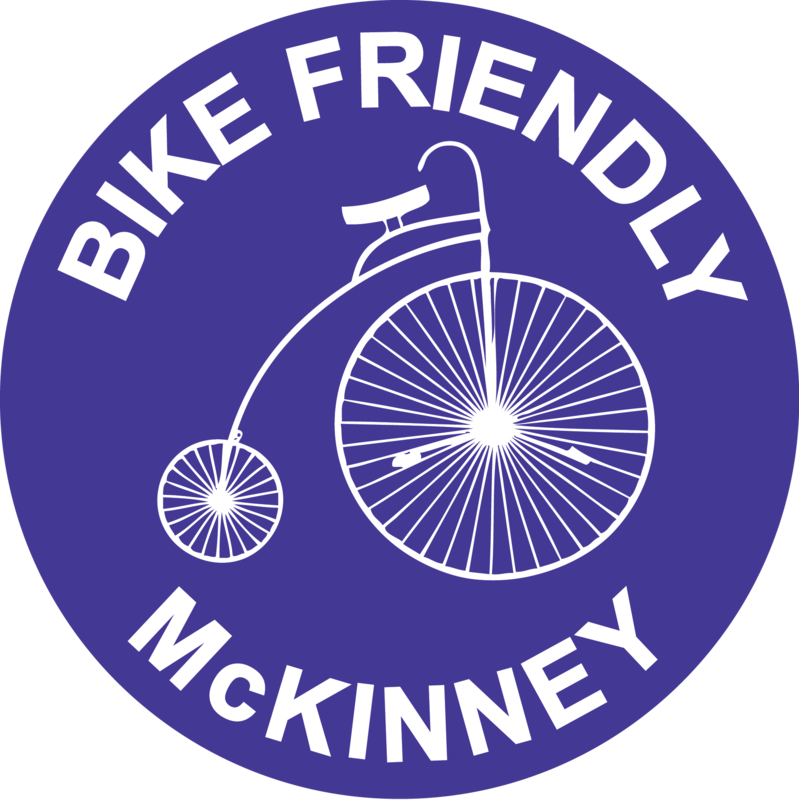 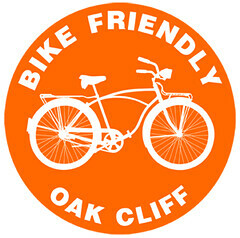 The screening is a benefit for BikeDFW. 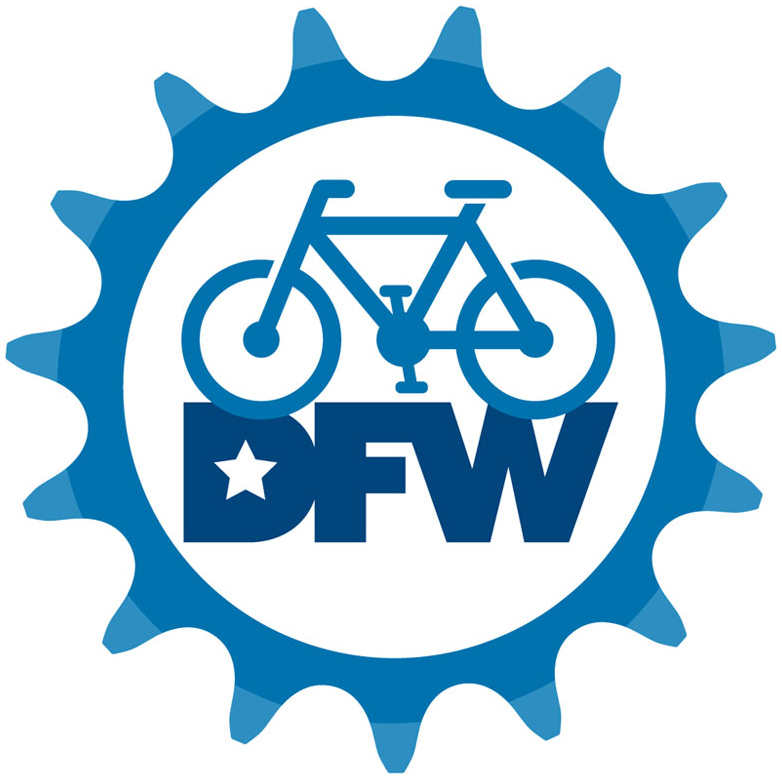 Tickets: Click Here or get them at the door.